A simplistic view of the customer journey: search bar > click > add to cart can be costly. Search is not simply about helping the user find what they are looking for. Today’s consumers come to your site for experiences, and it is inspiring experiences that will keep them returning. 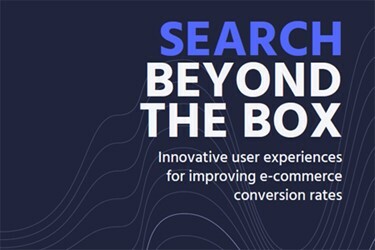 Market leaders use search technology as an under exploited strategic weapon, driving KPIs like conversion rates — and stickiness, engagement, and increased basket size. 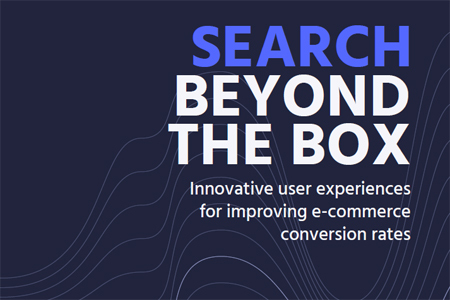 In this book, we’ll look at innovative ways in which search and discovery can power creative discovery experiences for your users, and better business results for you.